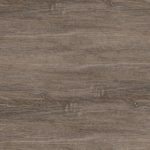 Innovation Loose Lay Banksia is inspired by a native Australian plant to bring the great outdoors into any home. 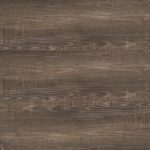 It features dark grain hues and an incredibly natural brown timber look to transform any home into a warm and cozy space that epitomises rustic luxuriousness in every single way. 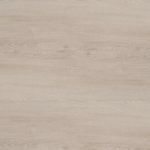 How many square metres do you need? 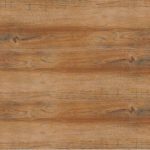 Featuring a warm, natural timber look with deep grains and dark hues, Innovation Loose Lay Banksia is the perfect complement to any rustic space. 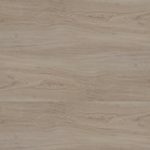 Inspired by a native Australian plant and constructed right here in Australia as well, Innovation’s Loose Lay Banksia flooring is quintessentially Australian in craftsmanship, design, and aesthetic appeal. 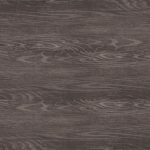 Innovation creates beautifully crafted loose lay vinyl plank floors that exhibit incredibly stylish designs. 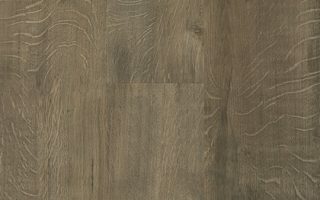 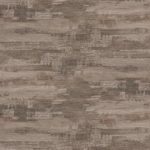 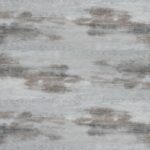 Its luxury vinyl plank flooring options come in a variety of colours and are crafted to provide a textured appeal and replicate natural hardwoods with utmost precision. 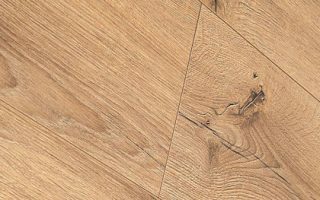 Utilising advanced technology, its luxury flooring products are also designed for easy DIY installation and to provide homeowners with years of worry-free use. 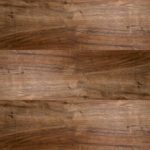 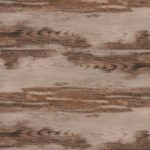 Innovation’s loose lay vinyl flooring products are available in 12 wonderfully realistic timber look designs, many of which are inspired by timber species native to Australia. 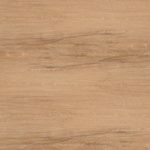 This innovative and popular product comes in 13 incredibly natural looking timber colours. 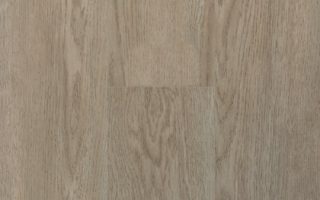 Every plank has a unique anti-slip backing designed for easy installation. This tough and resilient flooring will be sure to impress. 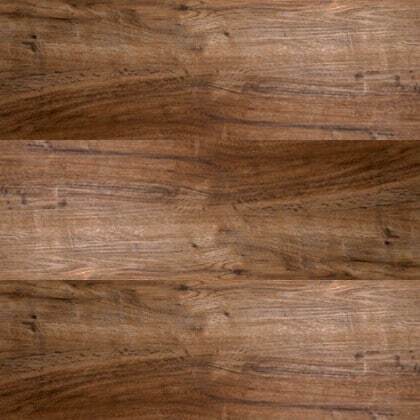 Interno Loose Lay American Cherry is richly hued and exceptionally beautiful. 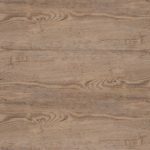 The charm and warmth of American Cherry has made it a staple in homes for centuries, but Interno combined the beauty of American Cherry hardwoods with the latest technical innovations to create a stunning luxury vinyl flooring product designed to stand the test of time.